The 2019 Gibson EB bass delivers truly classic tones thanks to the perfect combination of swamp ash body, two Gibson EB Humbuckers and Babicz full contact bridge. 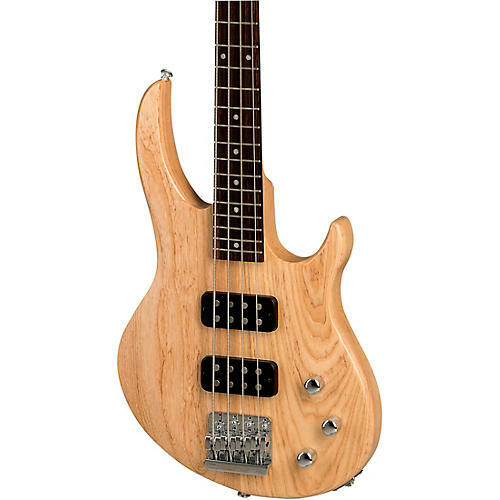 The one-piece maple neck, rounded profile and satin finish ensures fast, smooth and comfortable playing. The Gibson EB Bass delivers on the ideal combination of modern design, classic tones and impeccable balance with full access to the high notes. Includes gig bag.